Prime Prospect Hts – Doorman, Elevator Smart Studio Apt. JUST SOLD! Priced to move! Prime Prospect Heights- a great studio apartment located in Turner Towers, an impressive full service, doorman, elevator building. Spacious main room, separate kitchen, nice foyer/dining entry way and great closet space! Pre-war features with a modern kitchen and bathroom and beautiful hardwood parquet floors. 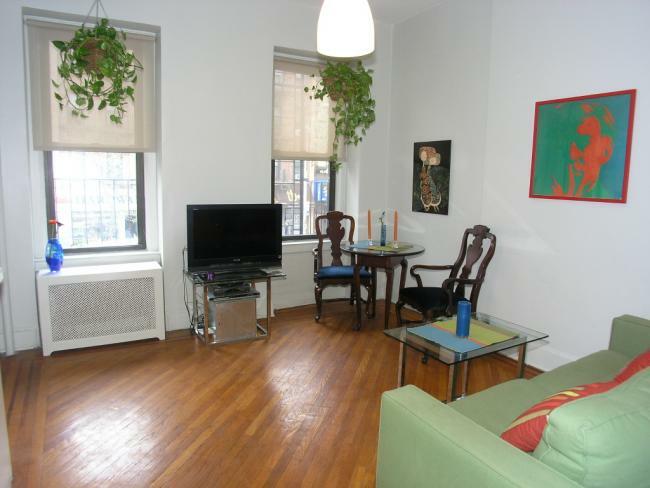 Located directly across the street from the Brooklyn Botanical Gardens and steps to Prospect Park. IRT trains are just outside the front door of the building. There is a full time doorman, on site laundry and gym. Pets ok. Our exclusive! JUST SOLD! Prime Prospect Heights-full service elevator/doorman building- grand pre war classic 2 bedroom, 2 bath with views of the Botanic Gardens, Brooklyn Museum and the Manhattan skyline. Spacious well proportioned rooms include a dining room and cooks eat in kitchen, en suite master bathroom and great closet space. Original herringbone parquet floors, high floor unit with great light and excellent views from all windows. Built to last- live in style! Our exclusive! JUST SOLD! Super prime and perfect junior 1 bedroom apartment! 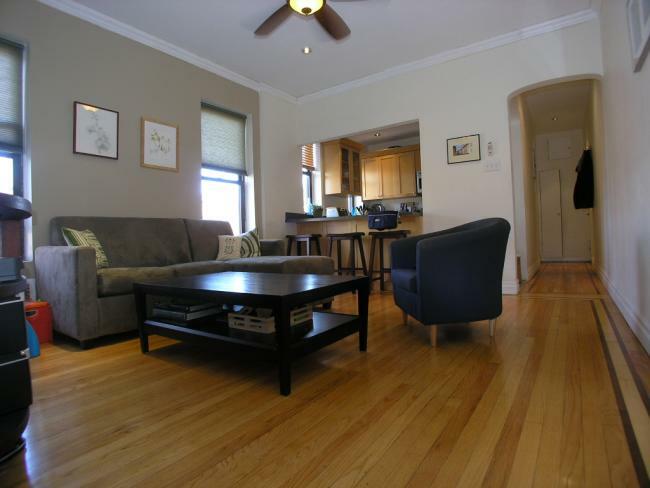 Affordable & attractive with a spacious kitchen, hardwood floors, and generous bedroom area. Located in the heart of Park Slope this 2nd floor (walk-up) unit is steps to everything including great shopping(7th Avenue/5th Avenue), beautiful Prospect Park and all public transportation. Our exclusive! JUST SOLD! 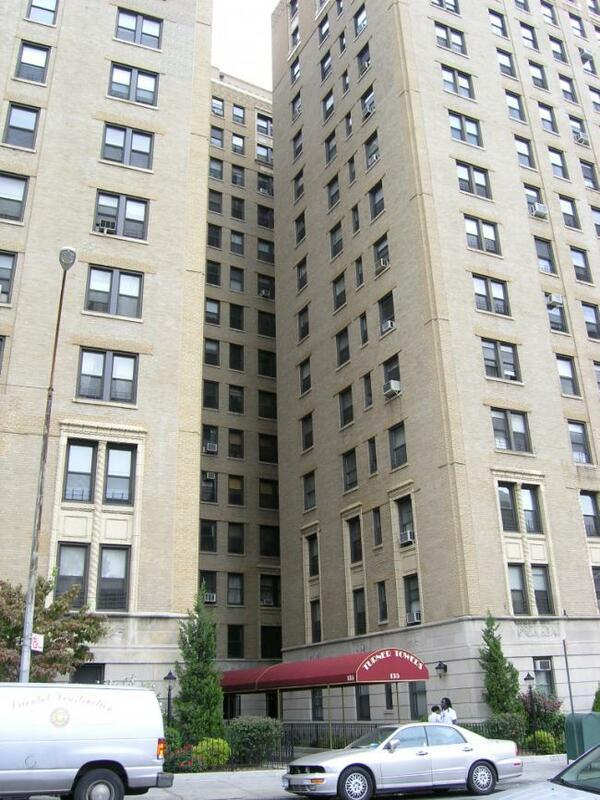 Prime Prospect Heights- affordable 2 bedroom co-op! Renovated unit with great light and layout, hardwood floors, nice modern kitchen with stainless steel appliances & modern bathroom. 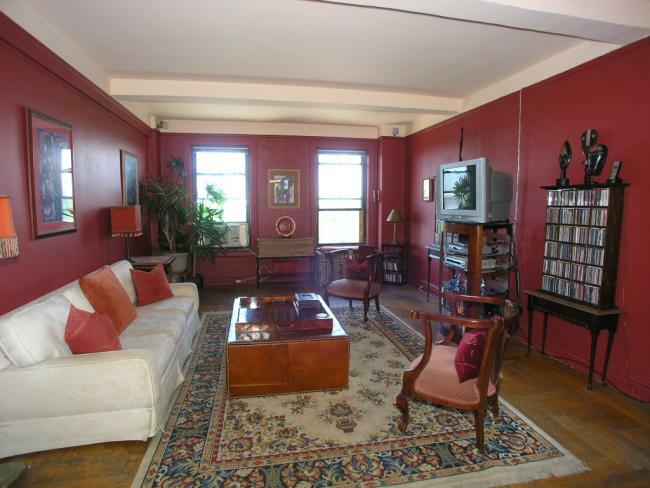 Located on the super sunny 3rd floor (walk-up) of an attractive 19th century, 4 story building with 16 units. 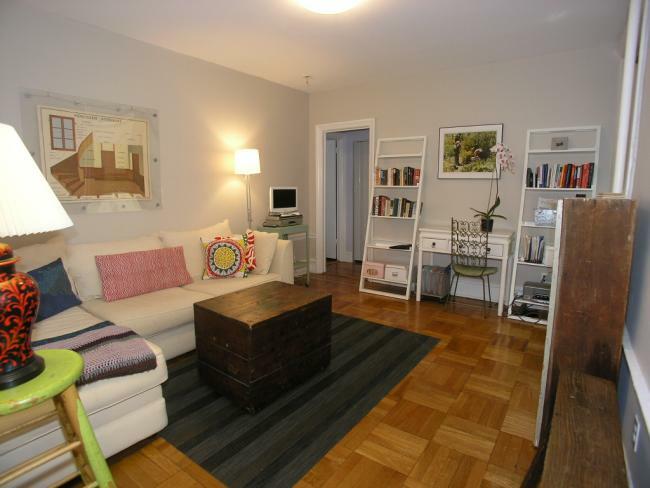 Close to 7th Avenue shops, steps to Prospect Park, and all public transportation- Q, B, 2 & 3 trains. P.S.. 9 school district. Our exclusive!